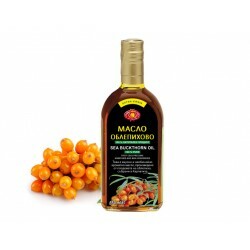 Sea buckthorn oil has been known since ancient times and gained its fame due to its extraordinary healing properties. 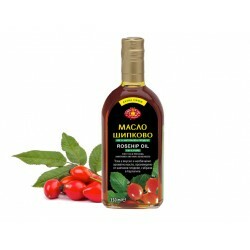 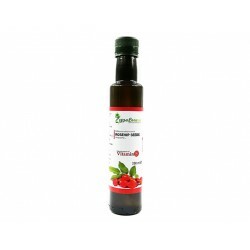 Raw (unrefined) oil obtained by cold pressing of hip fruits /Oil rose hip extract/. 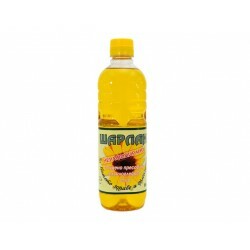 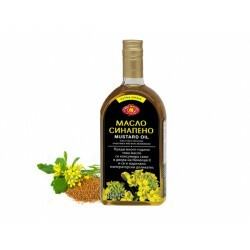 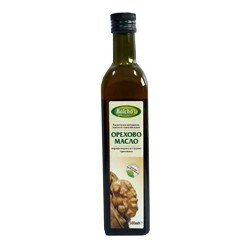 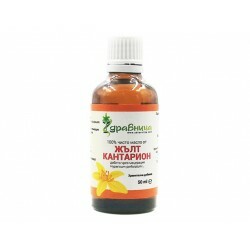 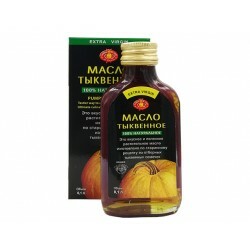 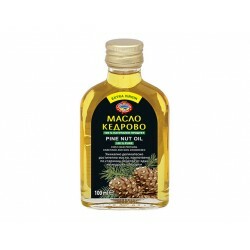 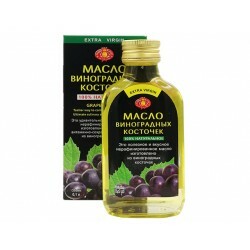 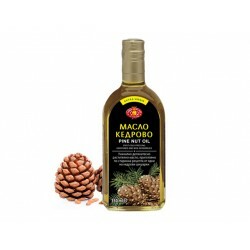 It was tasty, unusually fragrant oil from the fruit of rosehip collected in the Carpathians. 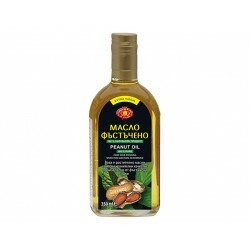 Walnut oil is rich in essential fatty acids, which occupies an important place in the metabolism and can not be synthesized in the body and are imported by food. 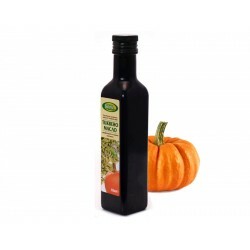 Pumpkin oil is rich in phytosterols, which have a positive impact on the immune system, anti-tumor and anti-inflammatory effect. 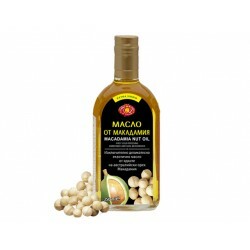 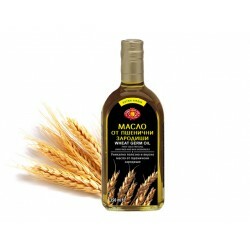 Sesame oil contains substances that slow down cell aging, protect human body from atherosclerosis, diabetes and others. 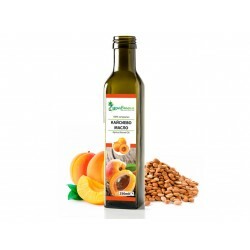 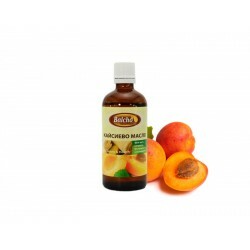 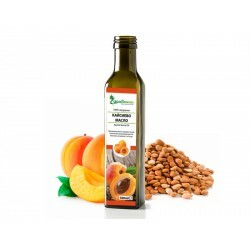 Apricot oil is a rich source of essential fatty acids Omega 6 and Omega 9 is used for cosmetic and medical purposes. 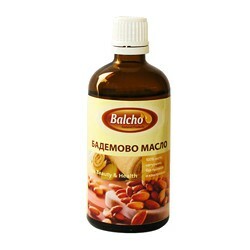 Useful for skin, hair and nails. 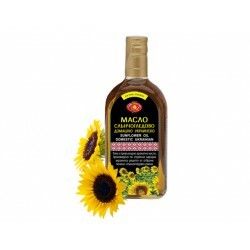 With the help of sunflower oil was carried out, and treatment of diseases such as migraine headaches, bronchitis, arthritis, eczema, cardiac diseases, etc. 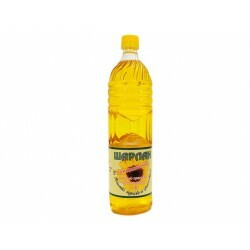 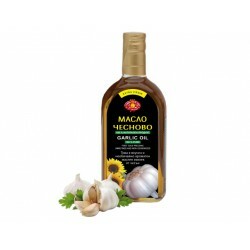 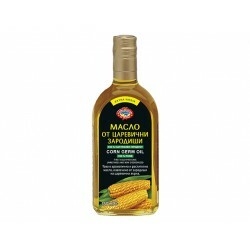 With the help of sunflower oil was carried out, and treatment of diseases such as migraine headaches, bronchitis, arthritis, eczema, cardiac diseases, renal diseases and the like. 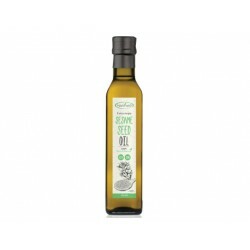 Cold-pressed sesame oil has a very mild flavor and aroma. 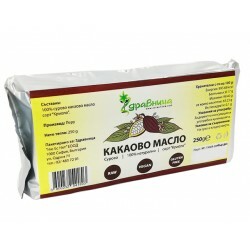 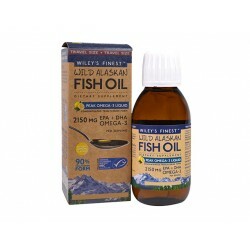 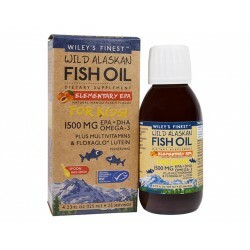 Rich in unsaturated fatty acids and vitamin E, potassium, magnesium and phosphorus. 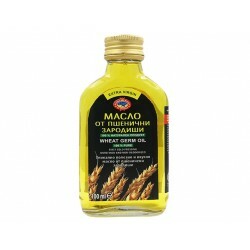 Sesame seed oil may be used for the preparation of herbal extracts as the solvent or of essential oils. 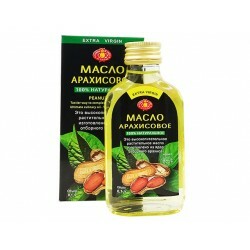 Ideal massage oil. 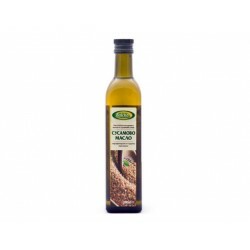 Walnut oil is produced by cold-pressed walnut kernels and subsequent fine filtration. 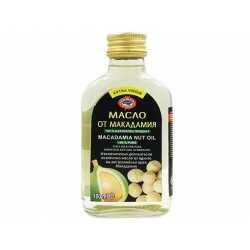 Absorbs quickly and penetrates deep into the pores of the skin. 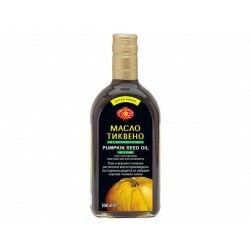 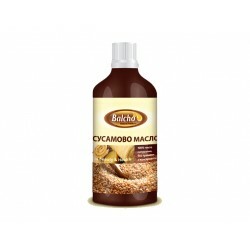 Rejuvenates her protects it from wrinkles and makes it soft and smooth.